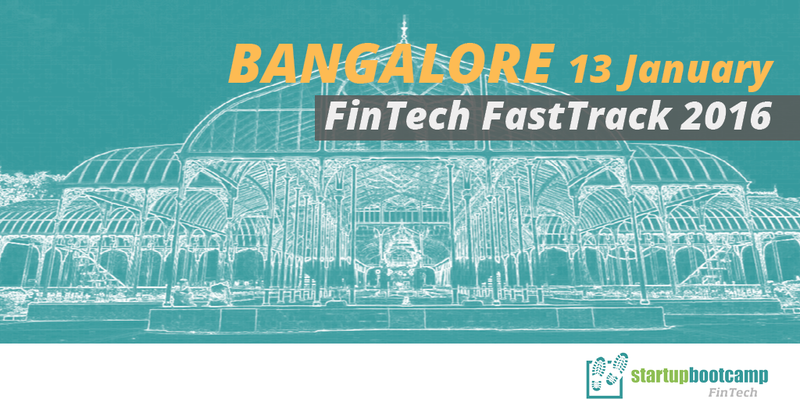 On the 13th of January, Startupbootcamp FinTech welcomes you to Bangalore for Startupbootcamp FinTech FastTrack. Selected teams will be invited to pitch, get feedback and learn more about the Startupbootcamp FinTech program. Then apply to our FastTrack on 13th of January in Bangalore where 10 cutting edge FinTech startups will have the chance to pitch their venture. 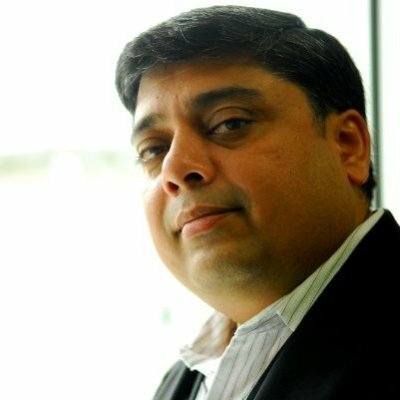 We are also running a FastTrack in Mumbai on the 11th and 12th of January 2016. Apply Here!